Dress pattern sewing was my ultimate goal when I started sewing and after some initial projects, I felt like it’s time to step up my game. Another big plus? I didn’t just purchase the pattern but also the online class. Let me explain to you why. 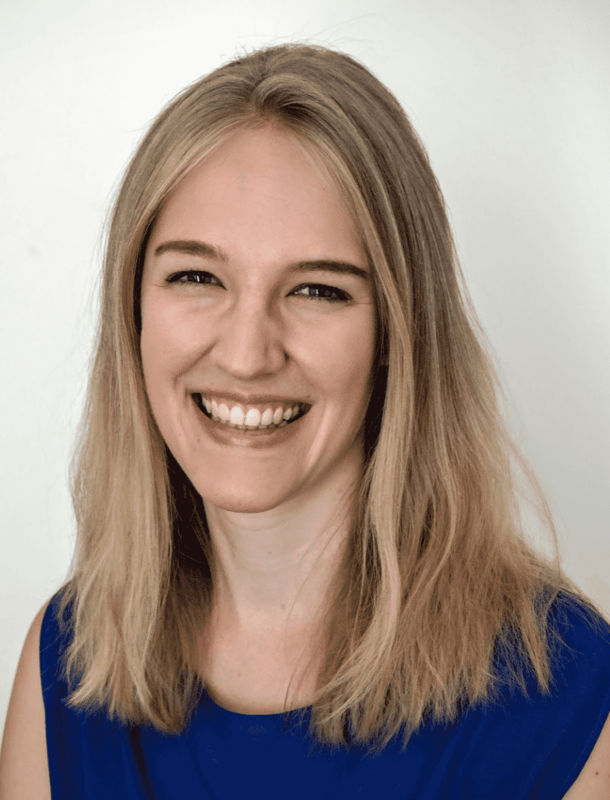 Why Choose an Online Sewing Course? The online course for the Grace dress is fantastic. It includes clear instructions and Lisa guides you through the project stitch-by-stitch. The only issue I ran into was that I decided to make the version with capped sleeves. However, the online course didn’t provide instructions for this part so I had to Google quickly how to do this which isn’t a big thing though. I found this video 💁‍♀️here really helpful. 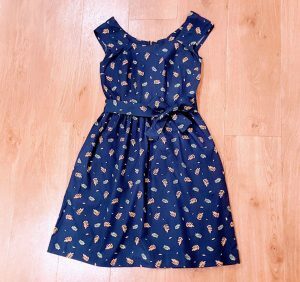 To the pattern itself: the Grace dress is a lovely pattern which has pockets and also includes a handmade tie belt. I’m usually a size 10 but based on the measurements for the finished garment, I’ve chosen to make a size 8 and it fits perfectly. Shortening the length. I’ve decided to cut off 6cm and to step in place a hem of 4cm, so I’ve shortened the dress a bit so that it ends above my knees. Adjusting the neckline. Unfortunately, the neckline of the finished garment was too big for me so that I had to make pleats. Check out this video 💁‍♀️here if you’d like to learn more about how to do this. I’ve also adjusted the pattern accordingly so that the dress would suit perfectly if I’d do another version of it. If you print the pattern yourself, you also need access to a printer. Or you can send it to a printing shop like Netprinter. And of course, you need a laptop or tablet to watch the online course. The Grace dress pattern is very versatile and depending on the fabric you choose, it can be an elegant evening dress or a comfy everyday piece😊 I went with the second option and have chosen a soft cotton lawn fabric with a lovely leaf print which I bought from Sew Over It. I wear the dress to work but also on the weekend. 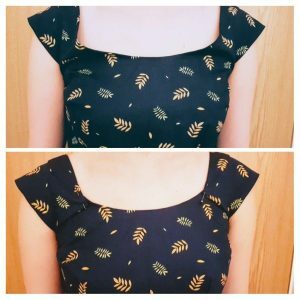 The Grace Dress is a lovely pattern and the online course was absolutely great to improve my sewing skills at my own pace. Look at the measurements from the finished garment before you start as you might want to choose one size smaller than you’d usually go for. However, be aware that the armholes are quite small.